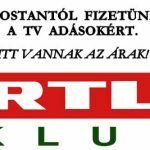 MOSTANTÓL FIZETÜNK A TV ADÁSOKÉRT. 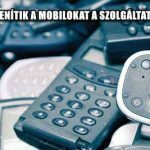 ITT VANNAK AZ ÁRAK! INTERNET-ADÓ. ORBÁN MÉGIS ENGEDNI FOG?